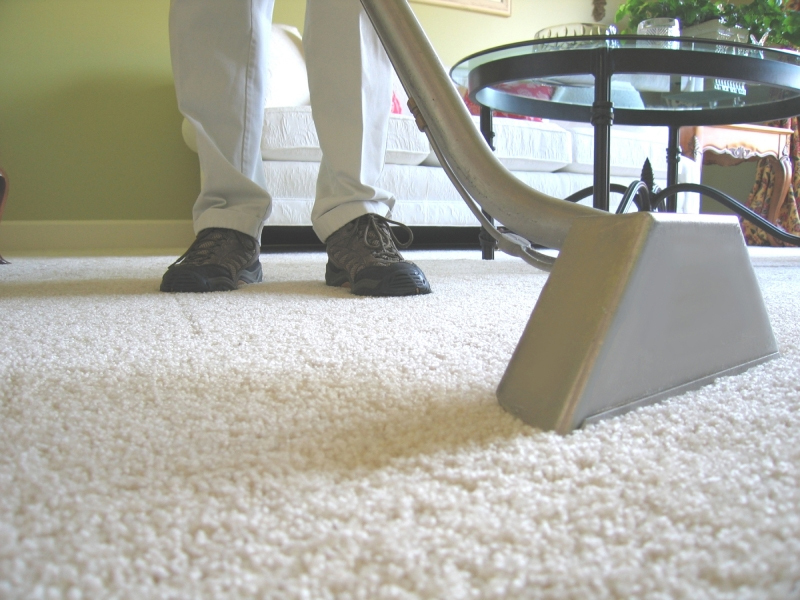 Thouro Kleen uses advanced truck-mount equipment that delivers heated, high pressure cleaning solution to your carpet that leaves your carpet looking and smelling fresh and new. 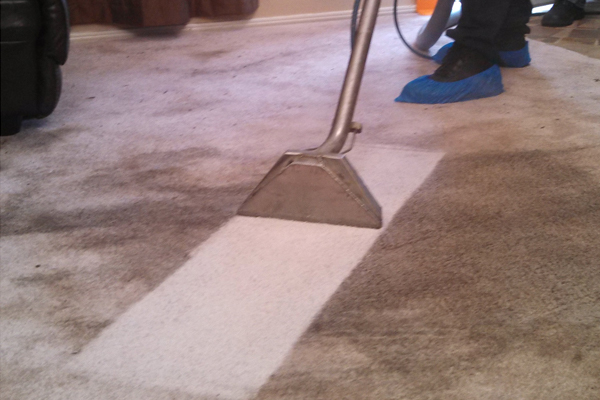 Over time our carpets build up growth. The cleanliness of our home effects our family. Schedule routine cleaning year round to help keep your home pure and smelling new. 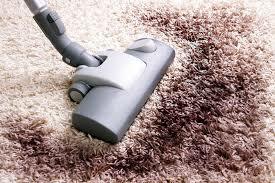 Professional carpet cleaning service is helpful. It can enhance the look and atmosphere of any interior living space. It can promote better health and wellness, too with the removal of pollutants. 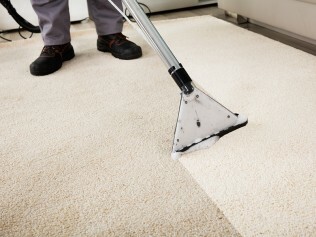 If you want to avoid breathing in air that’s full of unpleasant allergens, our in-depth carpet cleaning work can improve your life ten-fold. Our aim is to contribute to the cleanness of your room and comfortable living space. Carpets look nice and are comfortable to lay on. 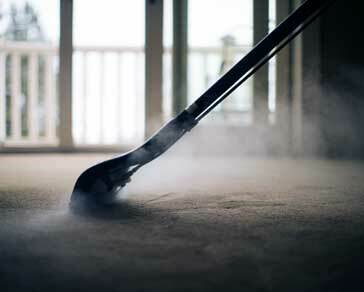 They also build up and trap pollutants, dust mites, and even mold. Scheduling regular cleaning can eliminate these from your home.